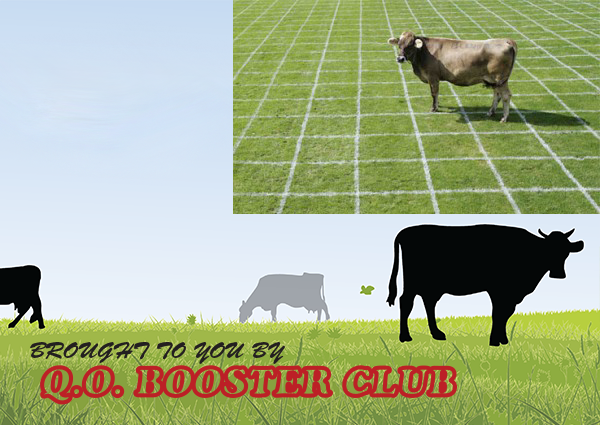 We’re selling deeds to the football field for Cow Patty Bingo! Purchase your deed(s) and see where the cow deposits! If it’s on your “property”, you’re a winner! 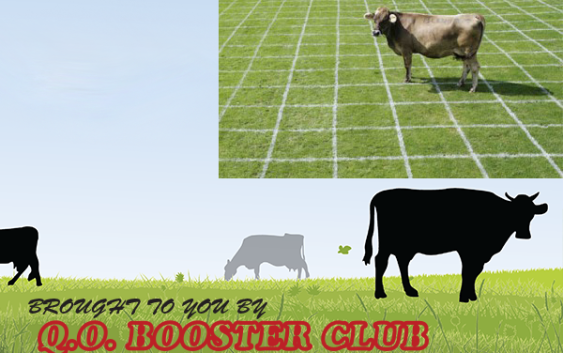 Purchase your deed at the Barnyard Blitz, December 5th, $10 for 1, $25 for 3. Need not be present to win. Bingo commences at approximately 1 PM on December 5, 2015 in the Cougar Dome!